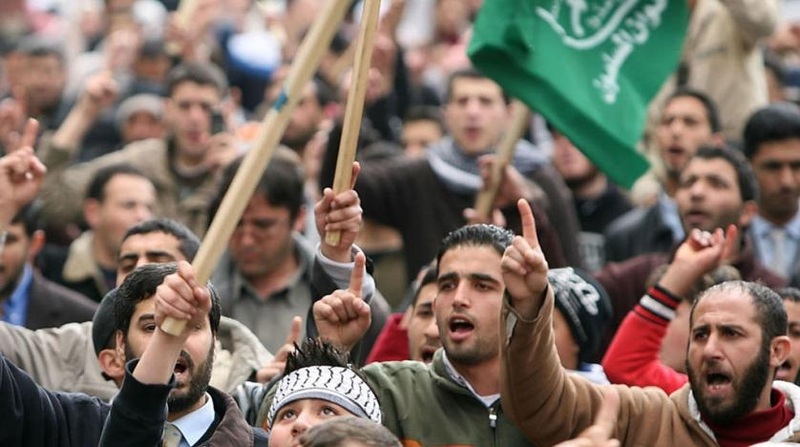 Observers and analysts have expressed concern over the Muslim Brotherhood’s growing influence in Germany, which has started to knock on the doors of the country’s democratic system. The city of Cologne in the North Rhine-Westphalia region has for years acted as the group’s headquarters in Germany. The Brotherhood has, however, been expanding to other cities in recent years, pushing the Office for the Protection of the Constitution, or internal intelligence, to warn that the extremist group was now a greater danger to Germany than ISIS and al-Qaeda. Terrorism affairs expert, journalist Axel Spilcker recently wrote of the Brotherhood’s threat in the Kölner Stadt-Anzeiger and FOCUS Online. He said that security agencies in North Rhine-Westphalia have noted how the Brotherhood’s mosques and organizations have grown in popularity.